To help you find the measurements you need before ordering, we’ve put together some instructions. Use the guide below. You can download a printable version here. 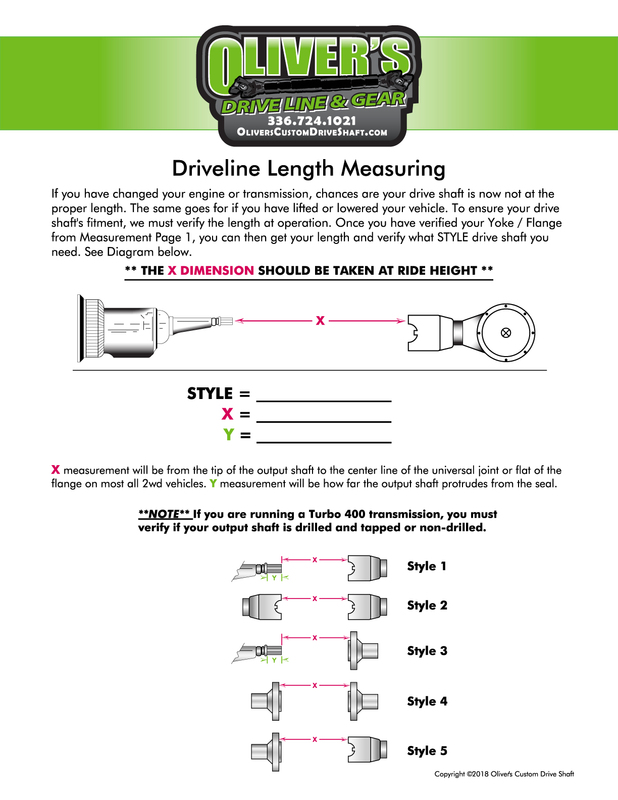 Download a printable version of the Driveline Length Measuring instructions.